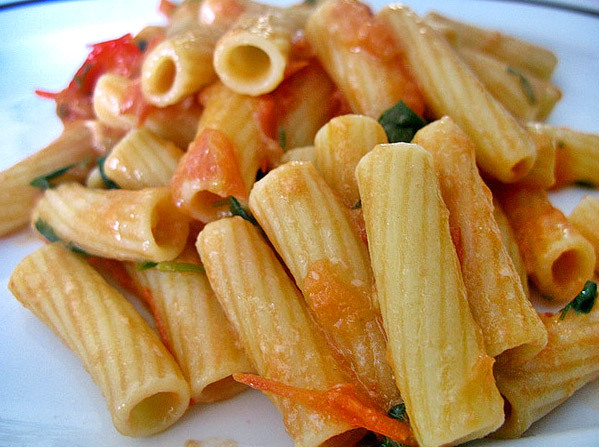 Like several other types of pasta, macaroni is also ideal for a lunch or dinner with good taste and good food. 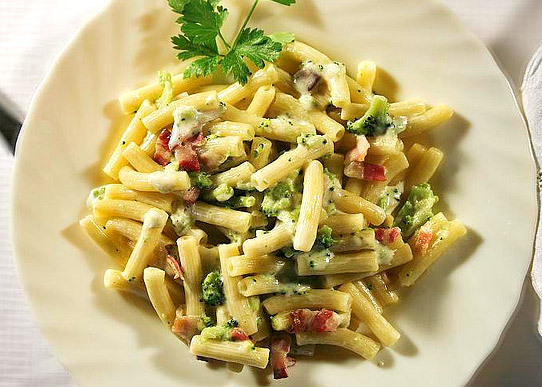 Obtained by mixing durum wheat semolina and water, which sometimes can be added to chili, spinach or squid ink, respectively, to give a red, green or black, the macaroni is well known and appreciated beyond national borders. 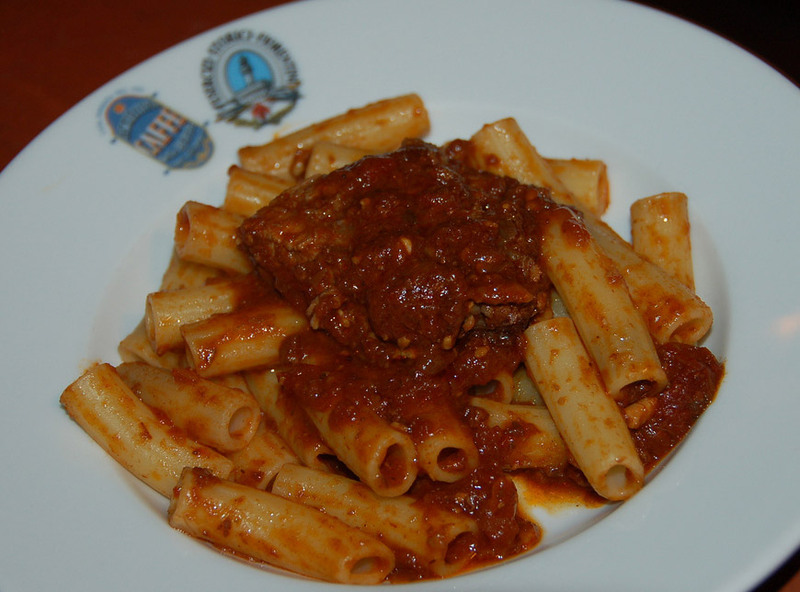 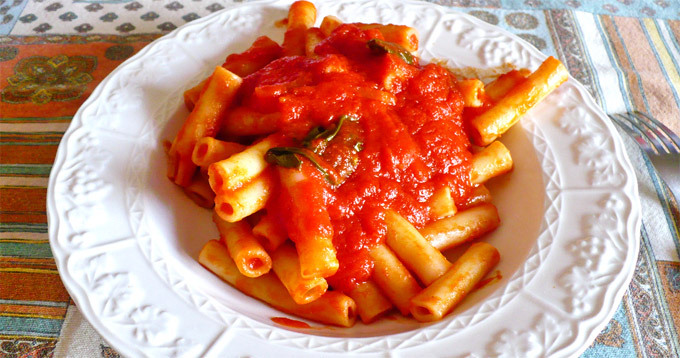 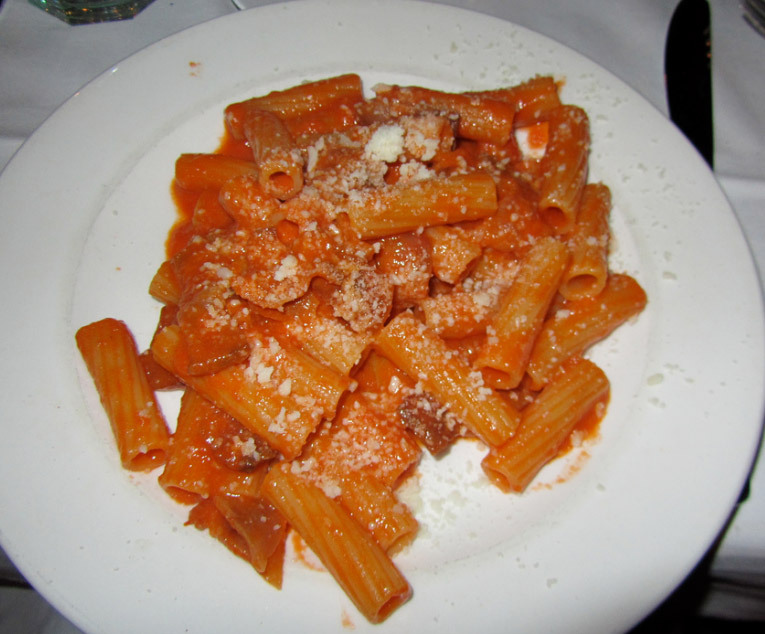 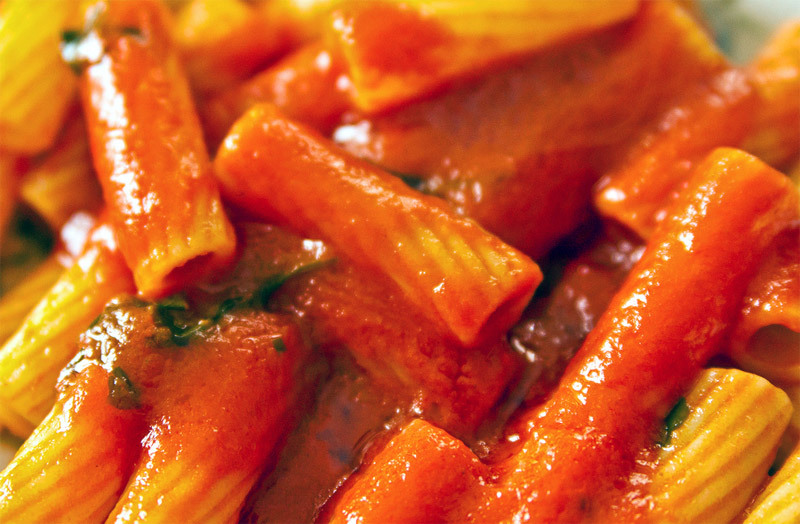 Type of short tubular pasta, empty inside to soak the sauce which is better accompanied, and in various sizes, the macaroni may find some local variations, and the same term may designate times acnhe various other forms of pasta. 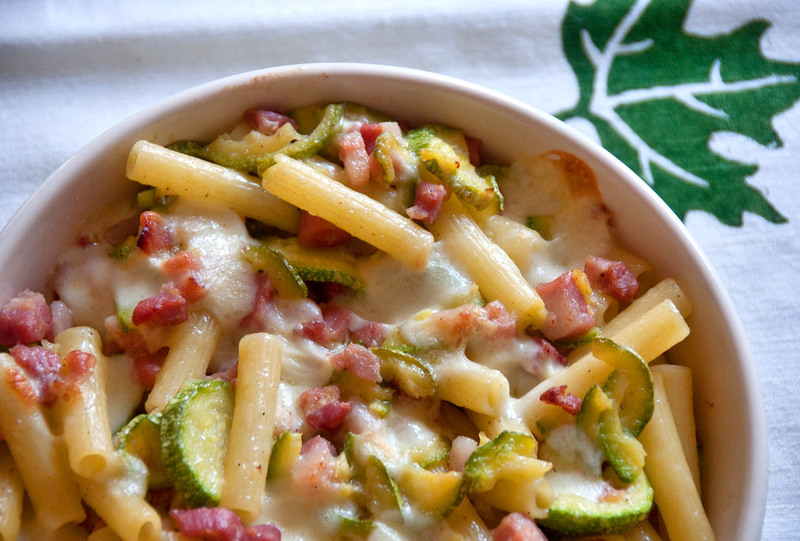 With meat sauce and cheese, sausage or eggplant, with artichokes or asparagus, cream, zucchini, peppers, or even rocket, the macaroni is a delicacy for those who love the taste of good food.